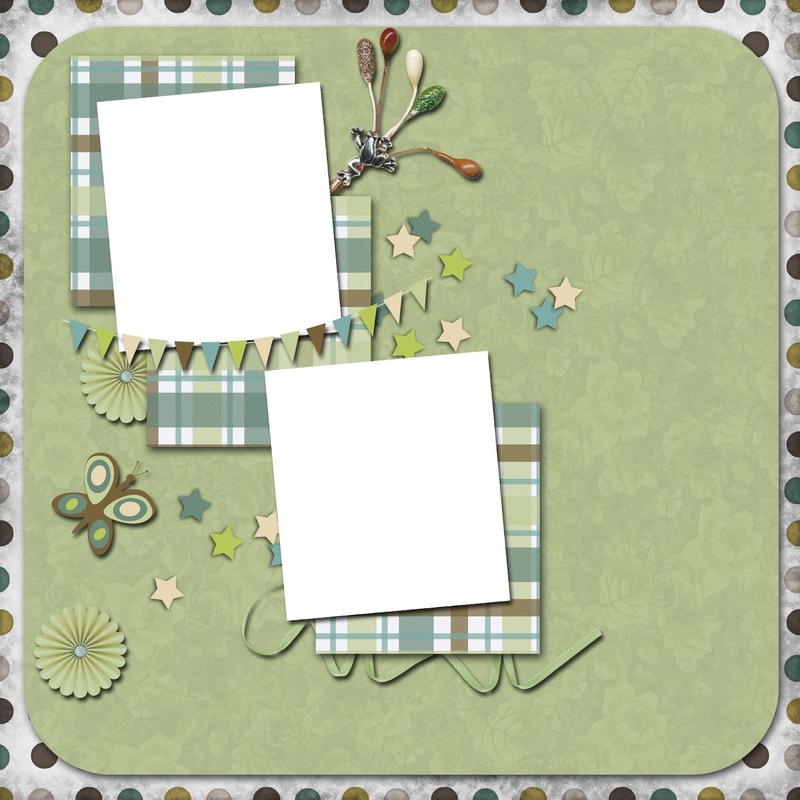 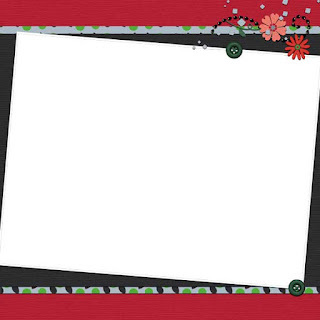 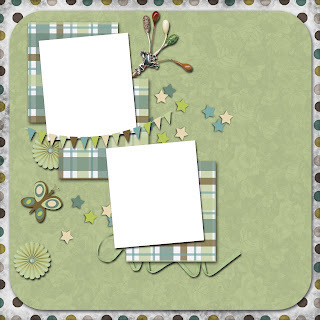 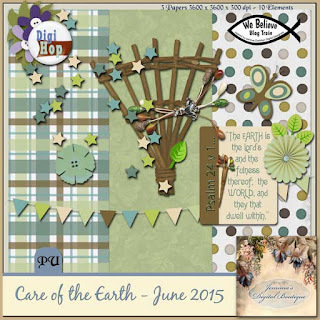 For June, 2015 we played with "Have Fun" created by Happy Scrap Arts and now I've created a Quick Page for You! 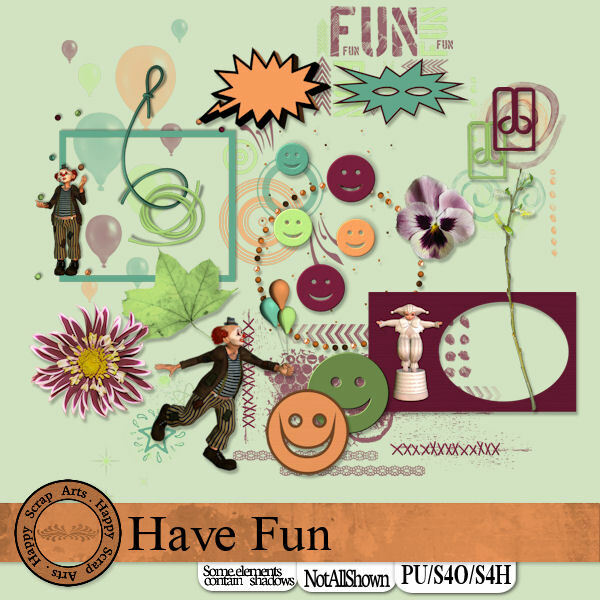 Fun Times Quick Page is a png format, 300 dpi, 12 x 12". 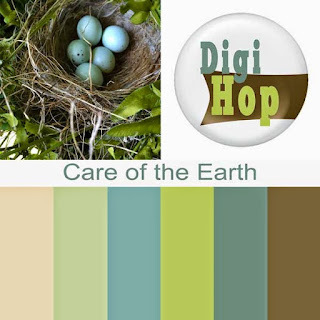 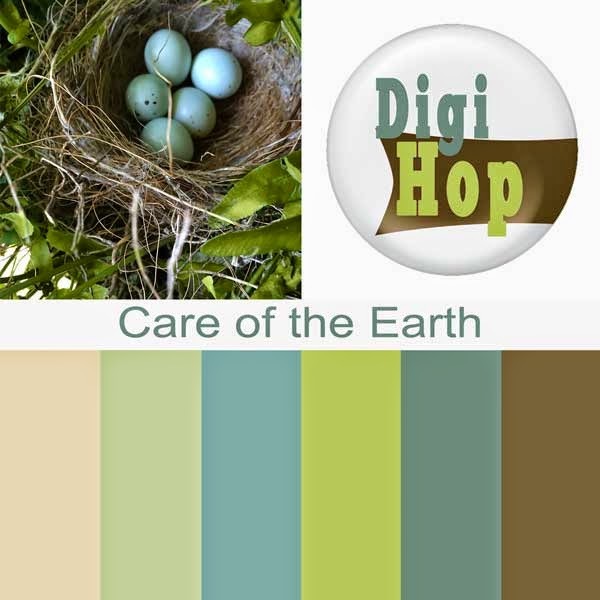 This lovely month of June, I am taking part in the Digi Hop Blog Train hosted by Hummie. 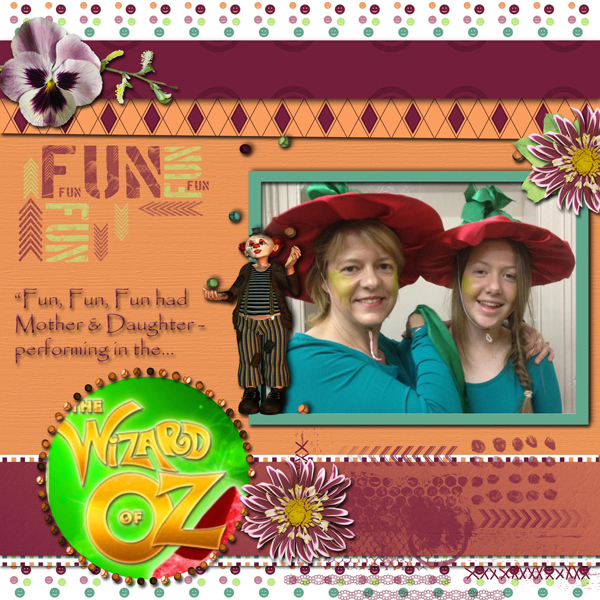 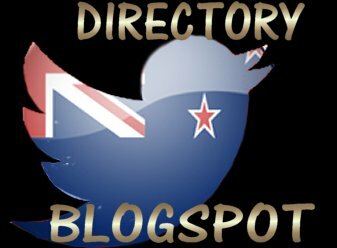 Jemima's Digital Boutique ~ YOU ARE HERE! 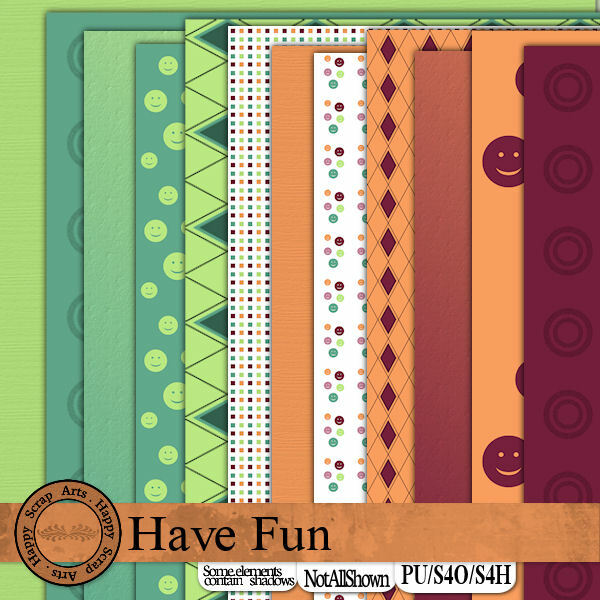 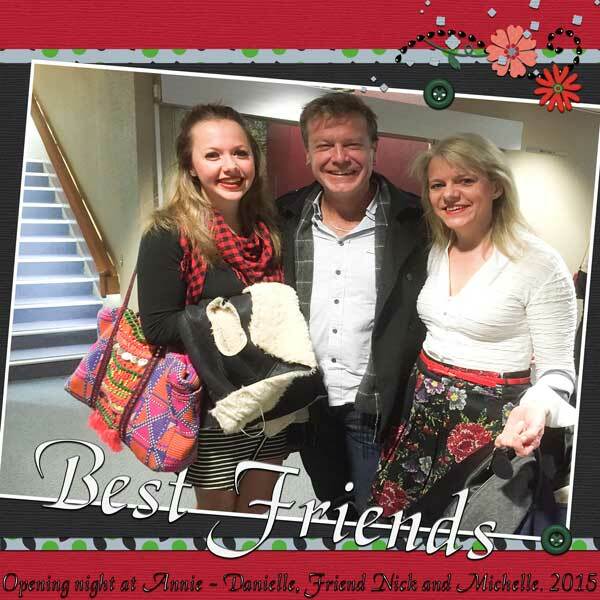 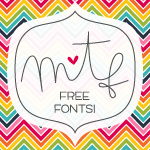 Thank-You for coming our blogs again this month and we look forward to seeing you again on July 15th, 2015!